This fun, unique and stylish Green Orome Dip Clutch is perfect for casual or evening wear while still being eco friendly. 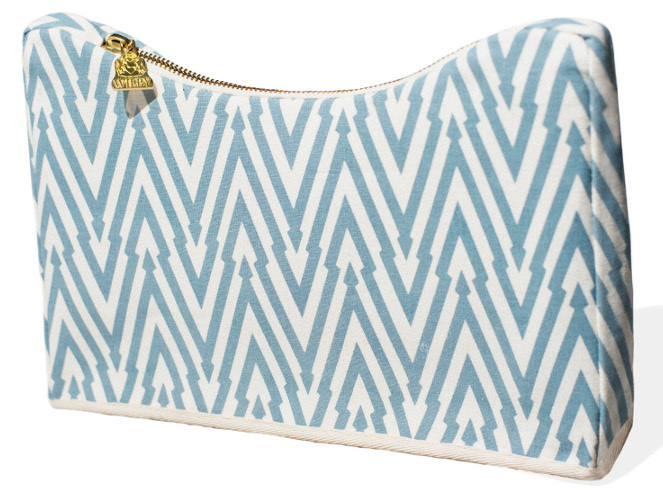 The clutch has been made with 55% hemp and 45% organic cotton as well as organic binding and lining. The bag is lined with plain black organic cotton and reclaimed cotton sateen. 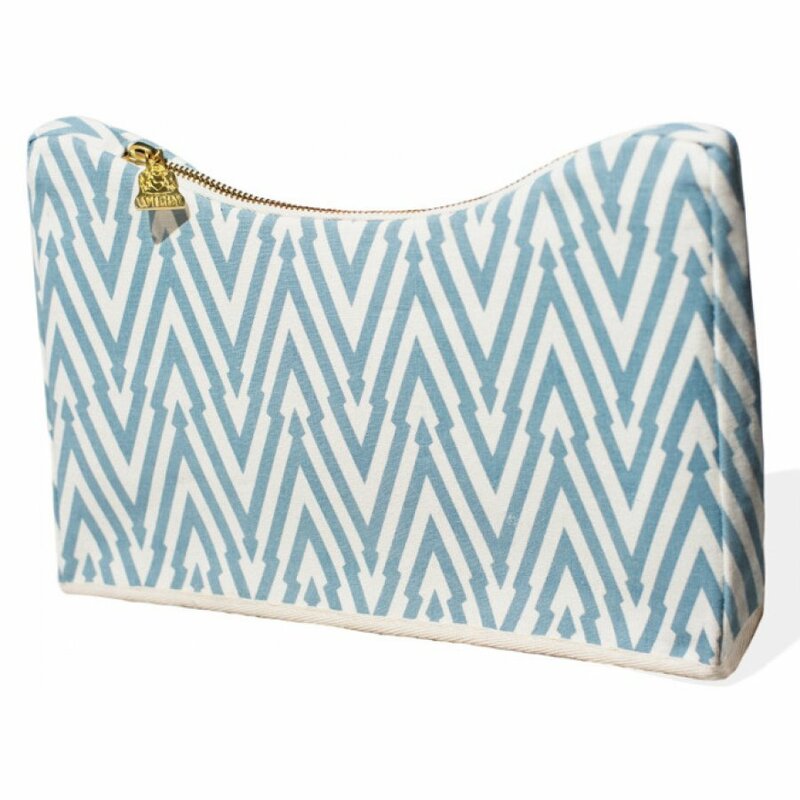 Please note: The clutch has been hand printed so there may be minor print variations per bag. The Wilby Green Orome Dip Clutch product ethics are indicated below. To learn more about these product ethics and to see related products, follow the links below.